The Spectre system is a wireless encrypted foot switch & hand switch designed for use with the GE-OEC Series 9800 and 9900 Mobile C-Arms. 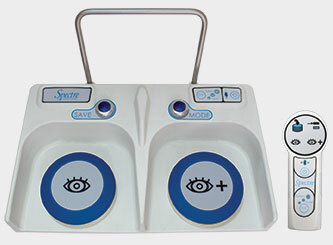 Both the hand and foot switch work just like your original foot switch and hand switch, but wirelessly! - Will not interfere with hospital equipment.